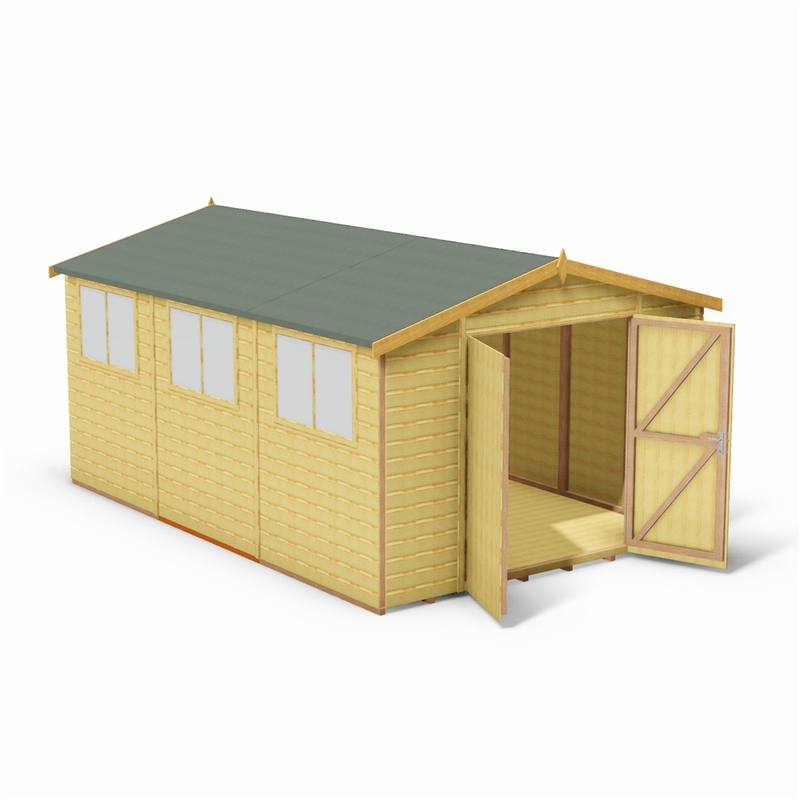 The floor and roof of this building are manufactured from solid sheet board which is timber that has been stripped and compacted with a resin. 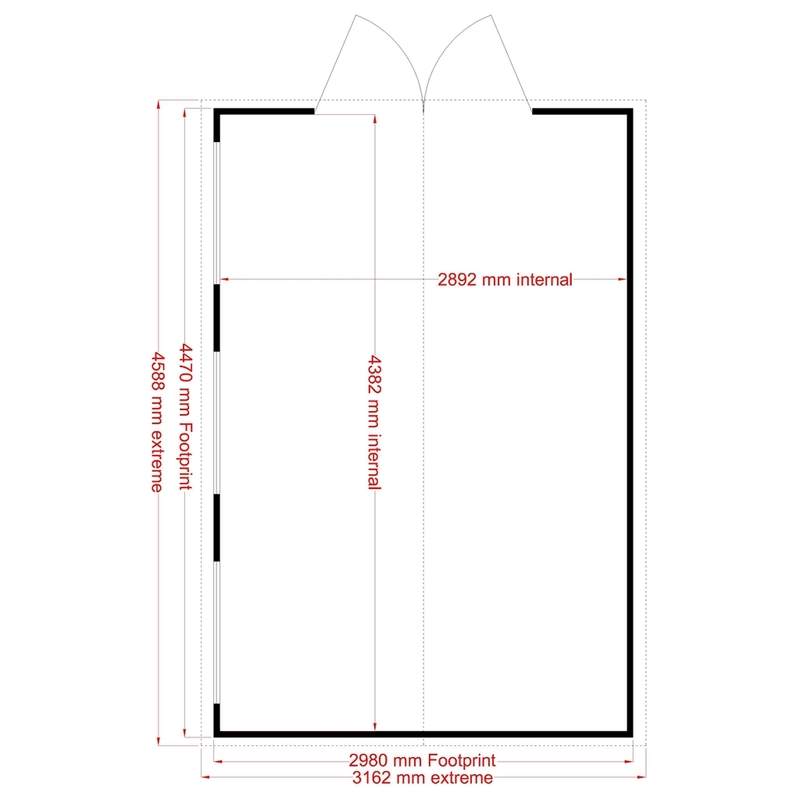 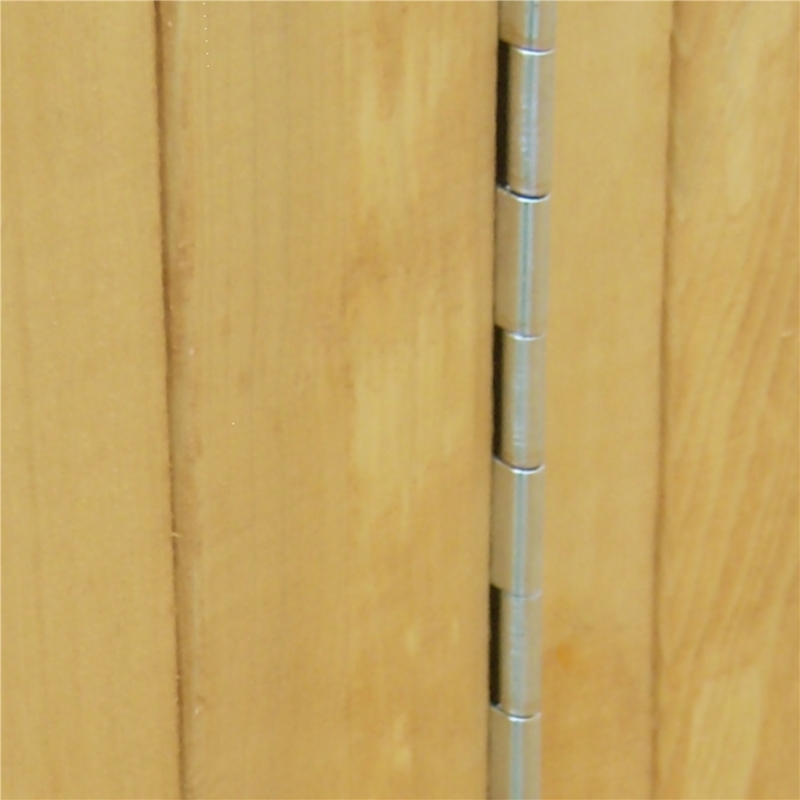 This is a reliable and durable material. 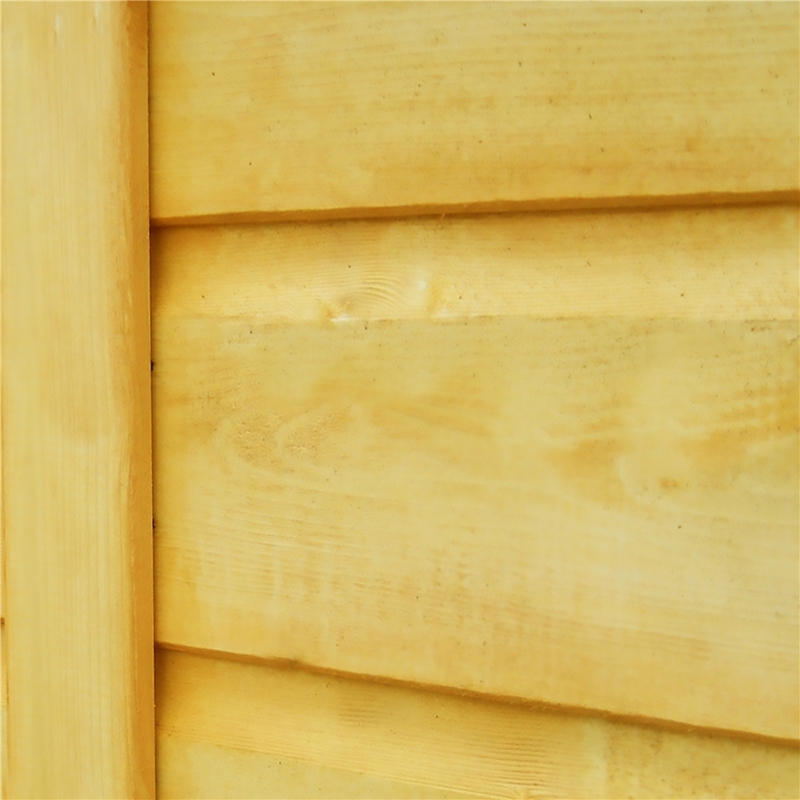 Tongue & Groove construction is a traditional type of cladding using a substantial 34mm x 34mm frame, designed to give a smoother enhanced finish whilst also making the shed more resistant to the weather. 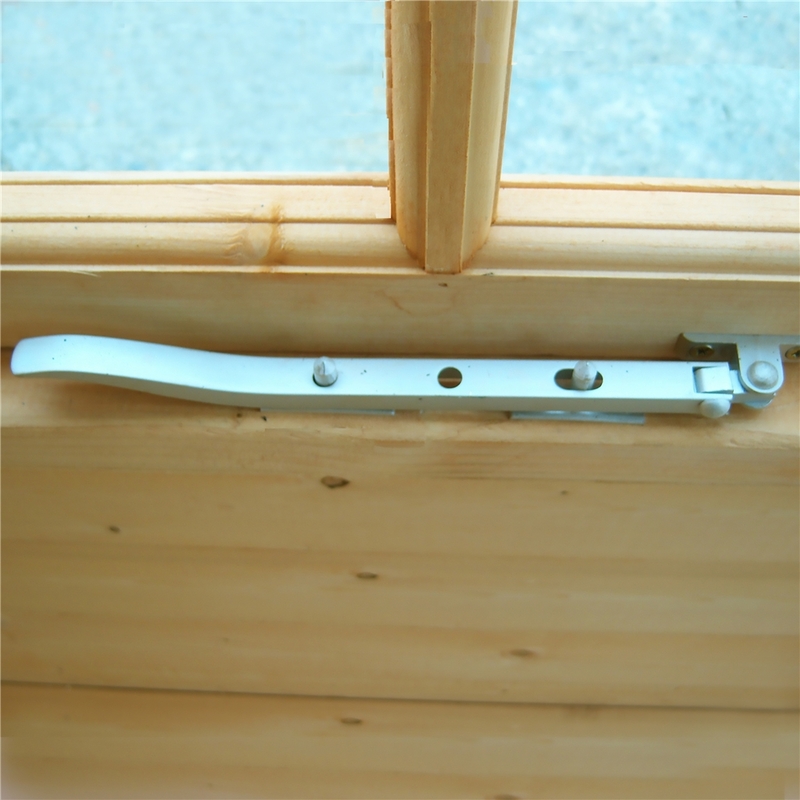 A hasp and staple is provided (lock not supplied) for additional security. 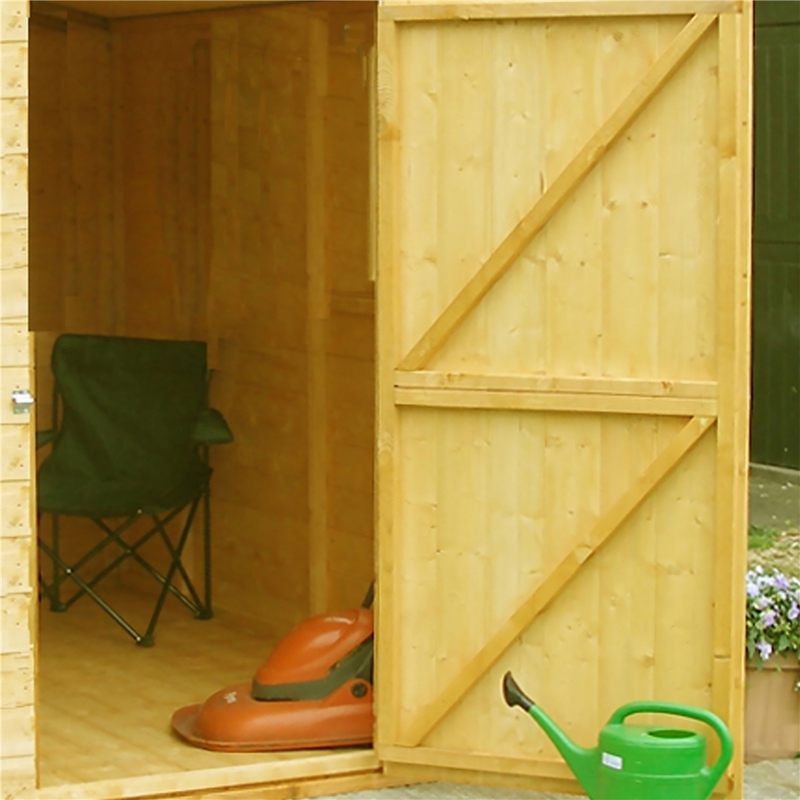 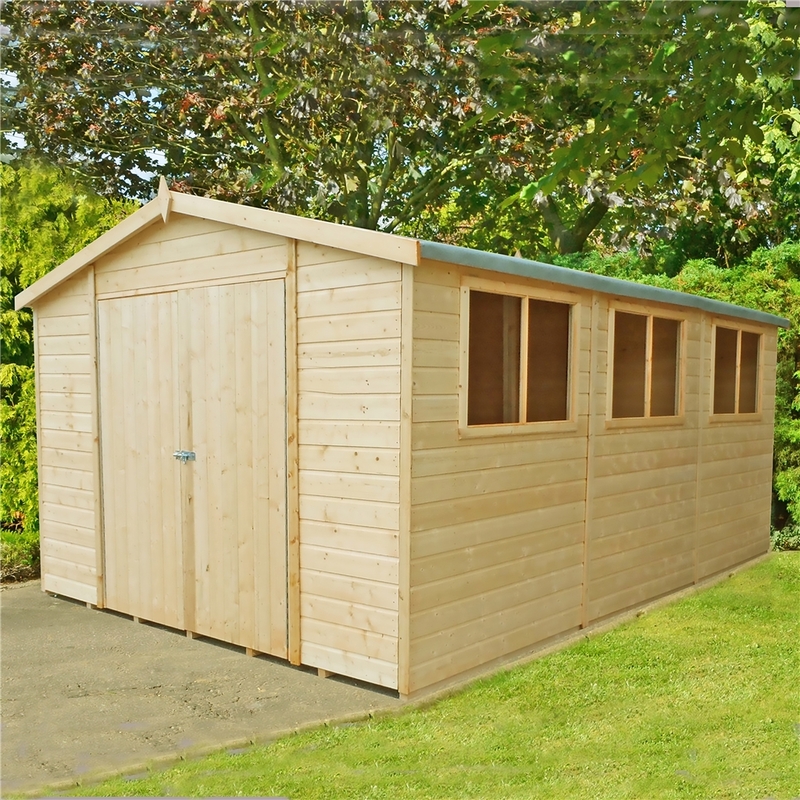 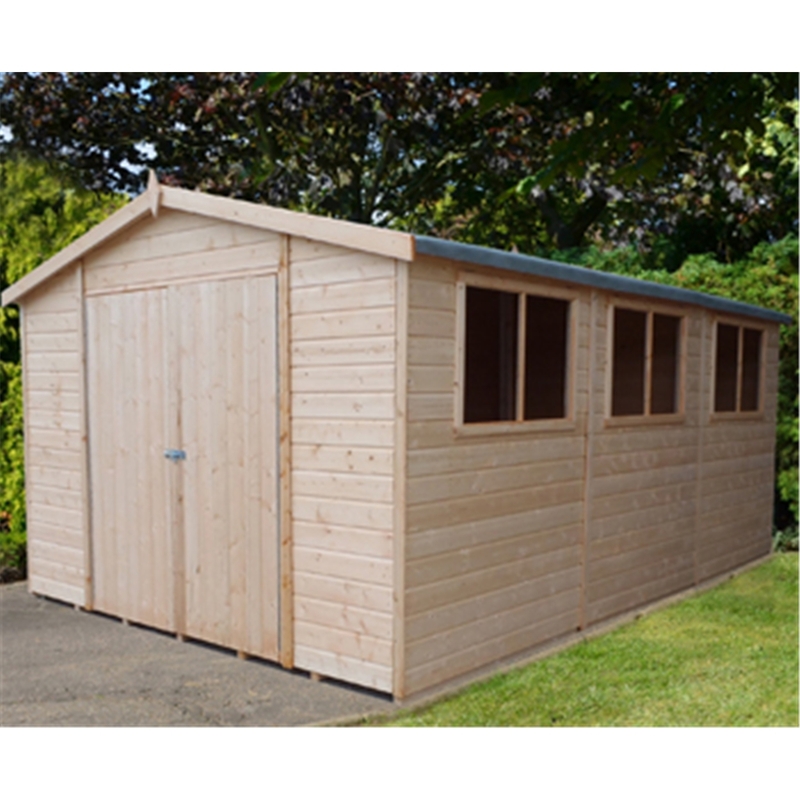 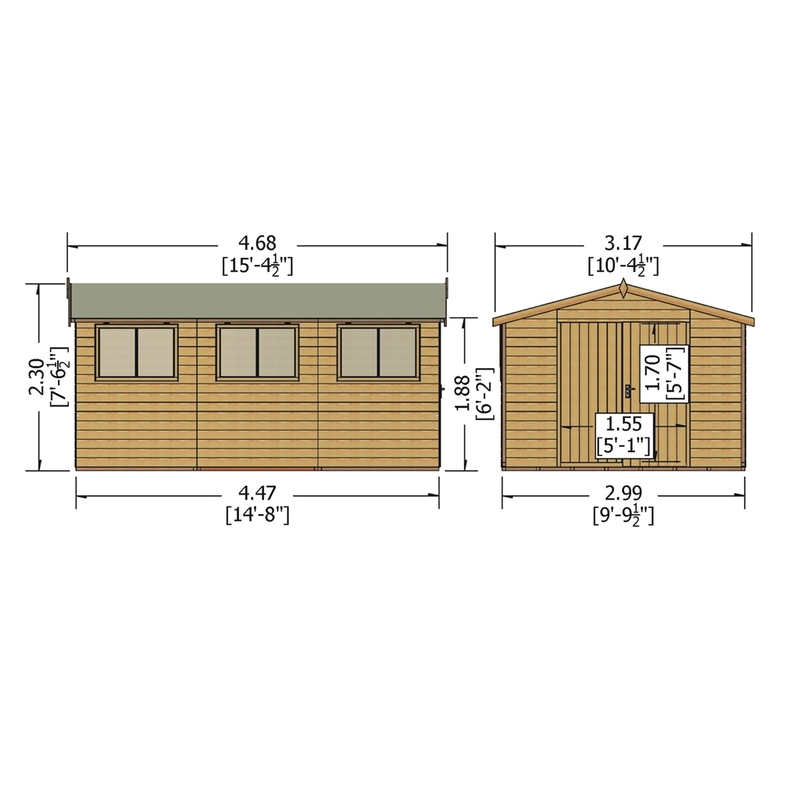 A full fixing kit, felt and instruction manual are all provided with your garden shed.